Created by Carolyn O'Neil, M.S., R.D., and co-author of "The Dish on Eating Healthy and Being Fabulous!" Georgia Pecan Confetti Quinoa is a satisfying salad without any greens. Quinoa is a delicious gluten-free grain that cooks up light and fluffy like rice but contains more protein. This unique salad is from the California Table Grape Commission. Every bite is a burst of different flavors. I have been making this for several years and EVERYONE wants the recipe. 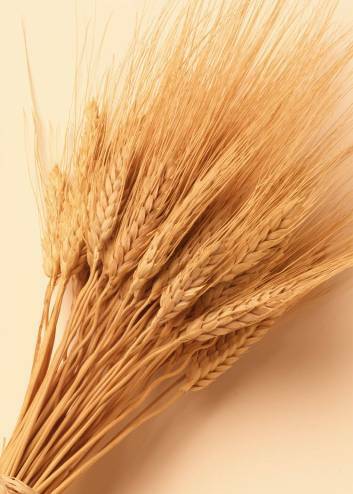 Wheat berries have a great crunchy texture and are high in fiber. You will love this healthy recipe. Healthy Wheatberry and Apple Recipe. Wheatberries, Walnuts, Apples, raisins and more goodies.